Buy movie tickets, know the latest promos, and find a dining spot using your mobile device. Everything is mobile nowadays. And with the trend of having everything on demand at your fingertips, Resorts World Manila (RWM), the country’s premier entertainment and tourism destination, has released its own mobile app that grants users access to nonstop thrills in lifestyle and entertainment. Free for download in Google Play and the App Store, the RWM Mobile Companion serves as a personal pocket concierge that provides an easy-to-navigate interface, allowing you to discover the latest promos, dining spots, Newport Performing Arts Theater shows, shuttle services schedules, Newport Mall merchants, and movie screenings at Newport Cinemas. The app also allows you to book and purchase Newport Cinemas movie tickets directly through the RWM Mobile Companion. 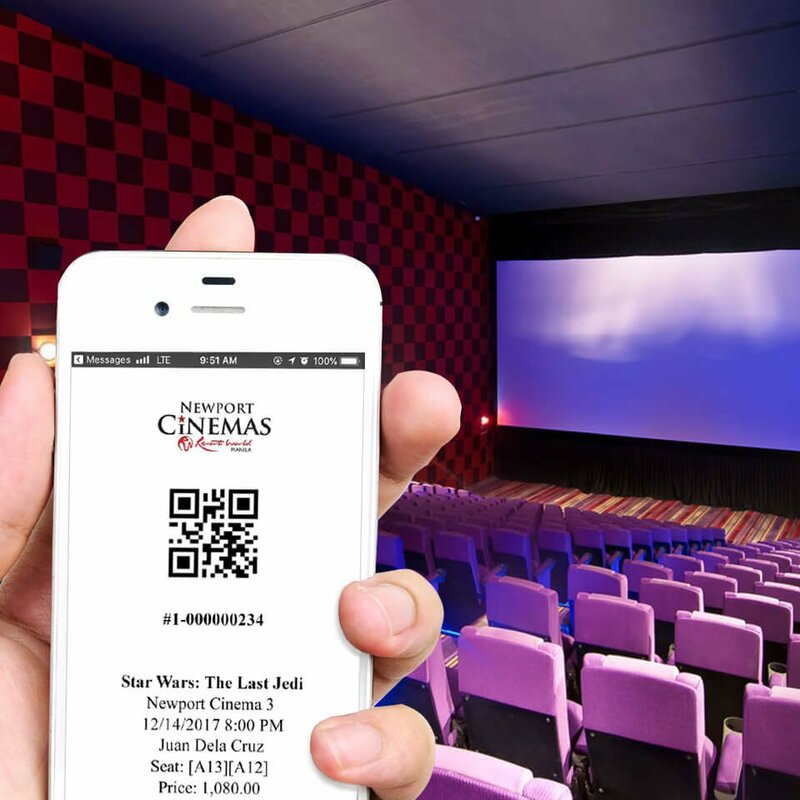 Powered by Blockbusterseats.com, in just a few steps, you will receive a booking confirmation and a QR code that serves as your virtual ticket. For added convenience, you may purchase tickets through the RWM website. The RWM Mobile Companion also features a news archive, which features stories on recent and upcoming exclusive and special events in the integrated lifestyle hub. For more information, visit www.rwmanila.com or call the Tourist/Visitor Hotline at (02) 908-8833. This article is sponsored by Resorts World Manila.